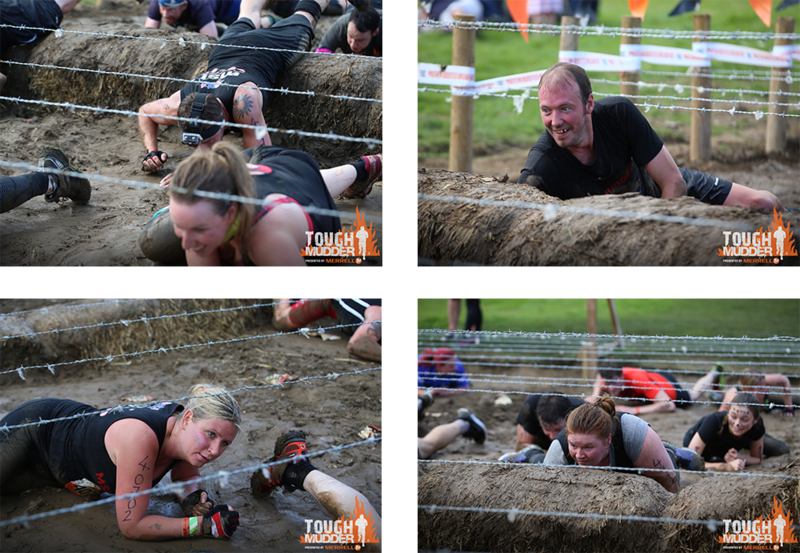 MSL Mudders 2016 Yorkshire Tough Mudder – Great Result! As you know "MSL Mudders" entered the Yorkshire Tough Mudder earlier this month and you will be glad to know we all completed the course and got back in one piece (just). 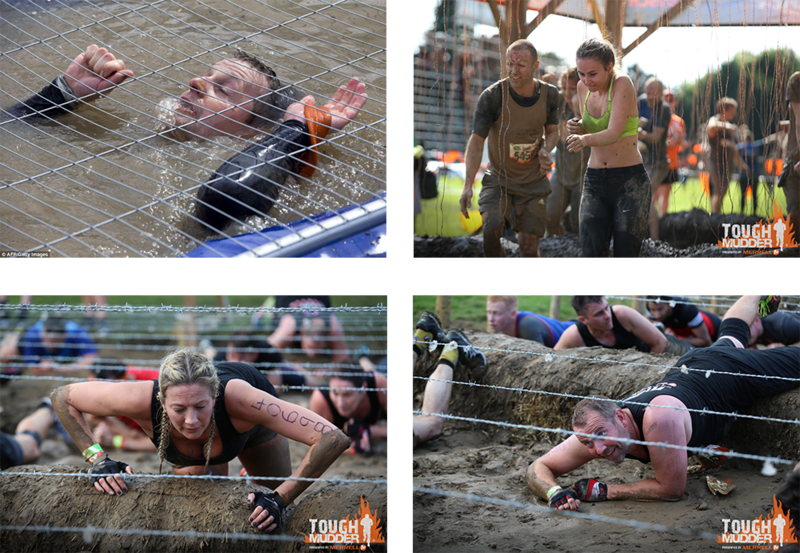 Home » News » MSL Mudders 2016 Yorkshire Tough Mudder – Great Result! As you know “MSL Mudders” entered the Yorkshire Tough Mudder earlier this month and you will be glad to know we all completed the course and got back in one piece (just). “The course was 12 miles long and was literally up and down the steepest of hills, through rivers and bogs all of which was before we had to tackle the 24 obstacles along the way. It was probably the hardest thing we’ve ever done (and will do) but was a great team effort on the day ensuring we all crossed the finish line for a nice cold cider on a very hot day ! If photographs of the event aren’t enough – take a look at the video below – handily taken from Mr Miller’s headcam! Join us as we undertake some more events like this – all in aid of some great charities.